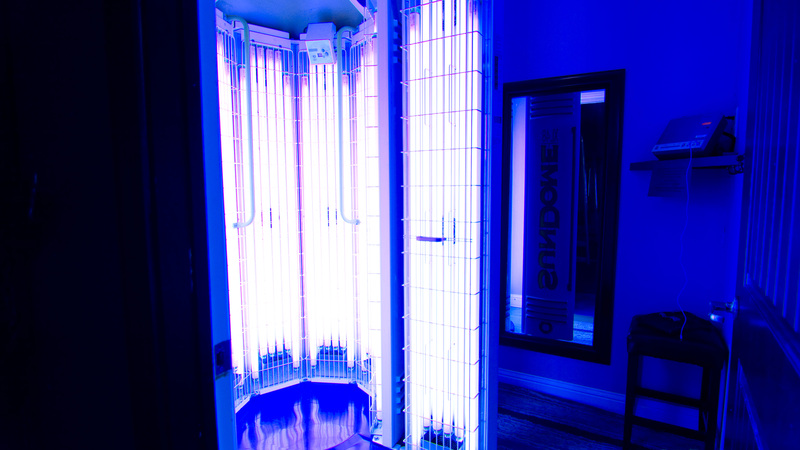 Revival Fitness is proud to offer Tanning in Gonzales, TX! 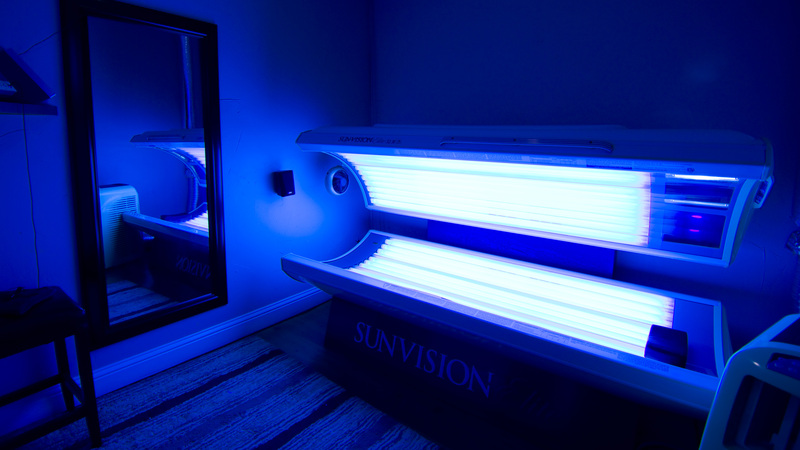 All Tanning Memberships come with access to both of our high quality beds: a 10-minute Stand Up Tanning Booth and a 20-minute Lay Down Tanning Bed. 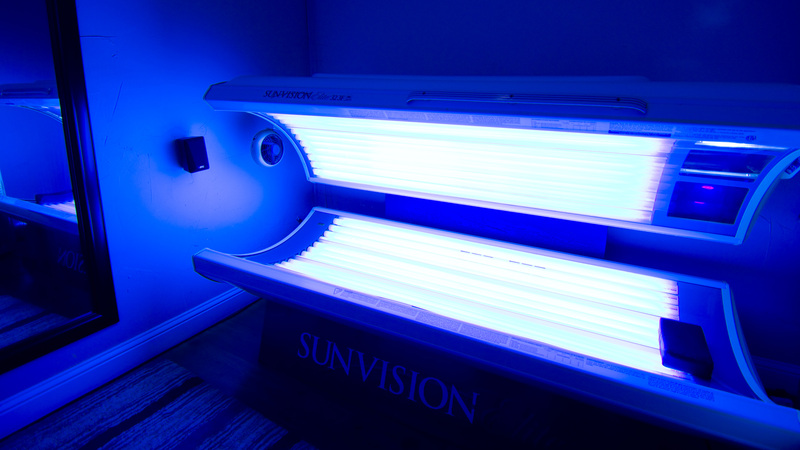 We change our bulbs regularly in both beds and never let them hit the recommended maximum hours of use - so you can be sure that you are getting the most out of the time you spend tanning. 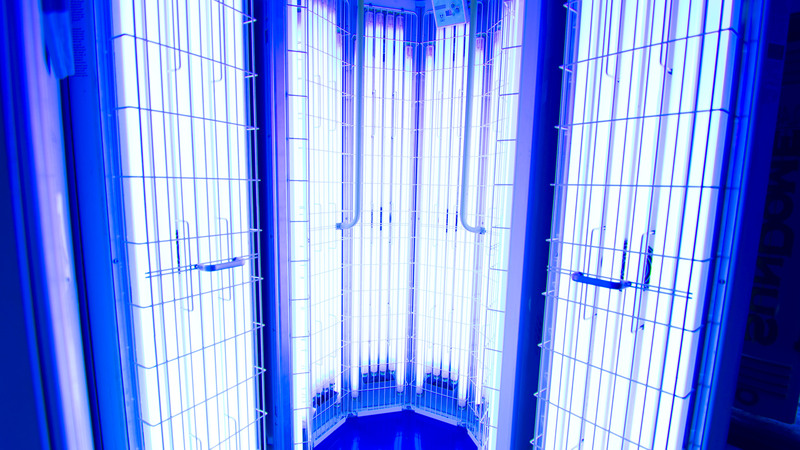 Our membership prices are competitive and our long business hours give you plenty of time to fit tanning into your busy schedule. 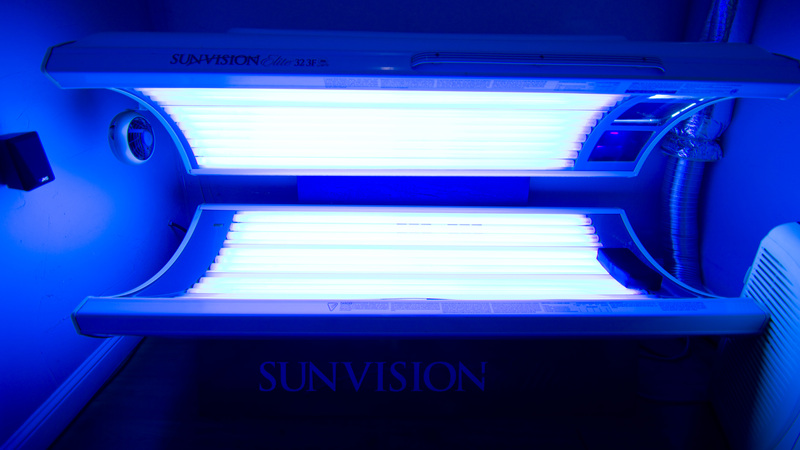 We strive to bring our customers the best experience possible for Tanning in Gonzales, TX. Interested in a Tanning Membership? 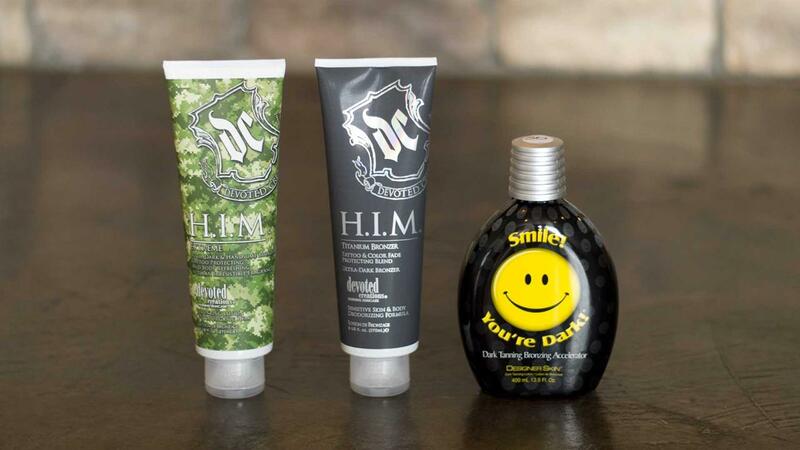 Come on in today for a Free Tan and check out what we have to offer! Our Front Desk staff will be happy to discuss Membership and Package options with you - so you can find the plan that works best for you. We hope to see you soon! 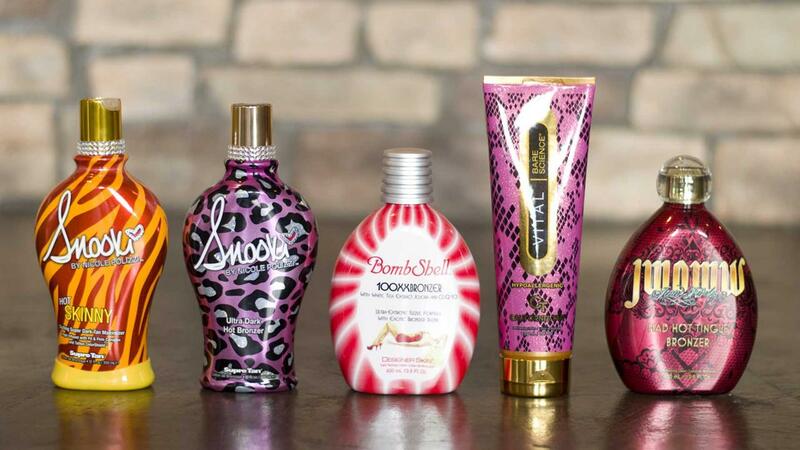 We have the best selection of quality Tanning Lotions in Gonzales and our prices can't be beat! 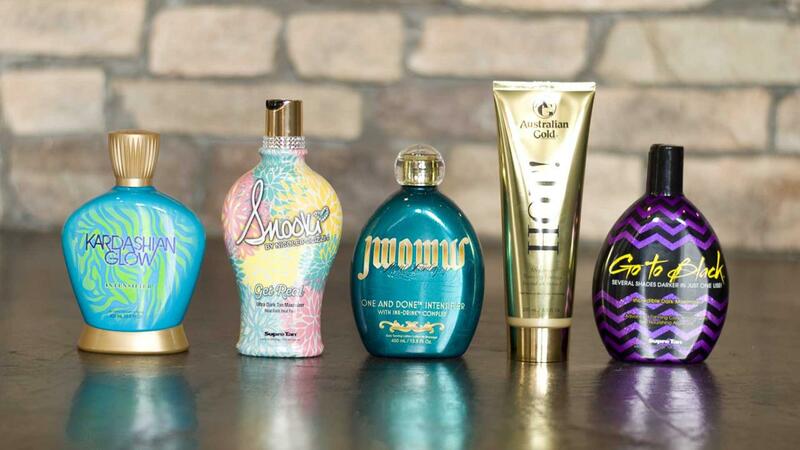 Whether you're looking for an accelerator or tingle lotion to help you tan or a bronzer to give you an added boost of color, we've got what you need!